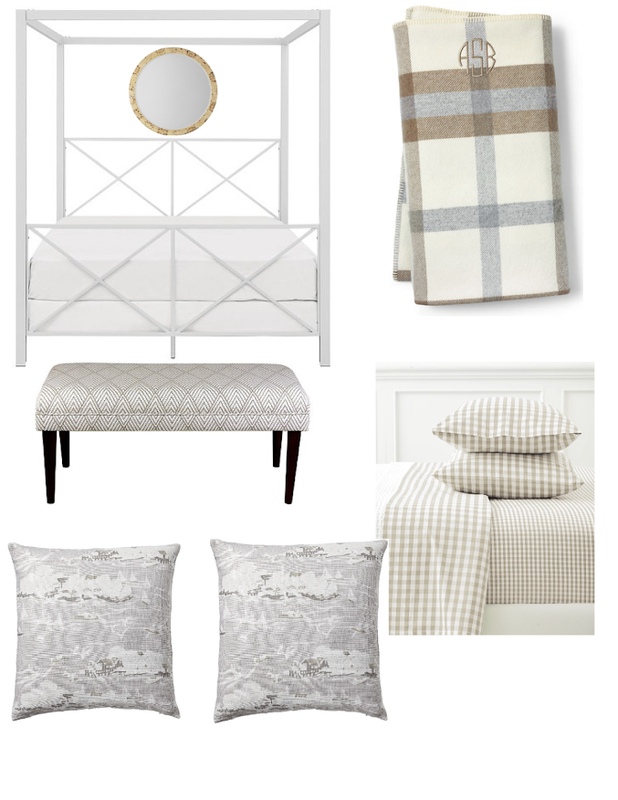 I'm working on a few bedroom schemes for an e-client and wanted to share this neutral pattern play idea. Above are a few key pieces with lots of pattern but the soft, consistent palette make me love this room! An IKEA Kitchen that will blow your mind!